The second recipient of Vantage Airport Group’s International Education Award is Michelle Morris. The annual $7,500 tuition award, offered in partnership with Vantage’s network airports in Kamloops and Nassau, The Bahamas, is awarded to one student from this Caribbean country who enters or continues their studies in an undergraduate program at Thompson Rivers University (TRU) in either business or tourism. Michelle, who is enrolled in the Bachelor’s of Business Administration program at TRU, is one of a growing number of Bahamian students at the Kamloops university. Since its introduction in 2015, the Vantage Airport Group International Education Award has helped garner increasing interest in TRU from Bahamian students. In fact, the university welcomed 26 students from The Bahamas for the Fall 2017 semester up from 6 in 2016, a 500% increase in one year! The Bahamas has a population of 370,000, and the large majority of its students seek post-secondary education in the U.S. and Canada. Further, many of the students’ families travel with them to visit and explore their new residence. This translates into increased traffic for both airports and economic benefits for the city and local businesses. We are pleased to continue partnering with TRU and to be a part of the educational journey for international students. The Vantage Airport Group International Education Award will be available for the Fall 2018 semester at TRU. Interested applicants will find details about the award’s eligibility and how to apply on TRU’s website in March 2018. For more information about studying at TRU, visit TRU.ca/truworld. 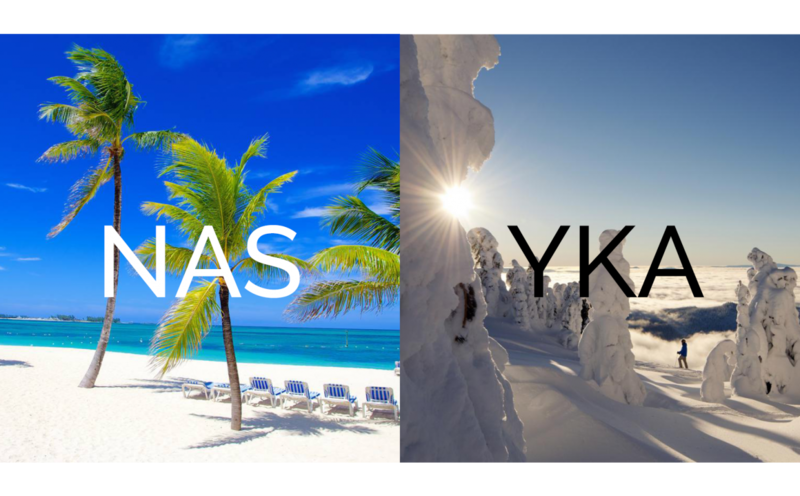 Vantage manages 10 airports worldwide, including Kamloops Airport (YKA) and Lynden Pindling International Airport (NAS) in the Bahamas. Learn more about our global network.